I love to take part in instagram challenges – they’re so inspiring and great to meet like-minded people! 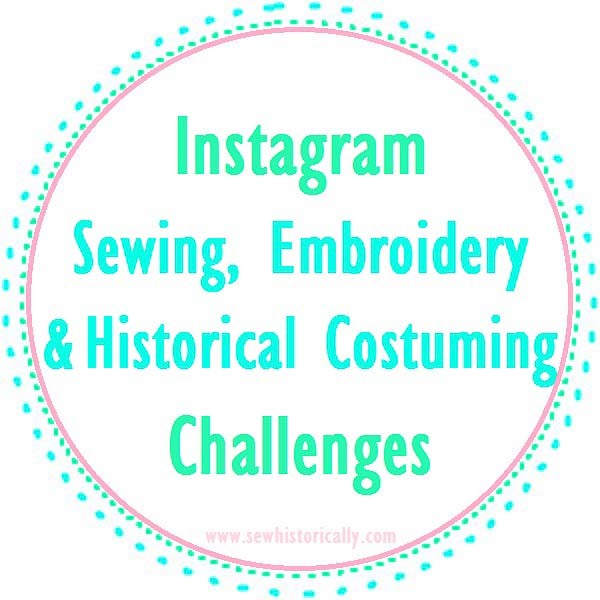 Below you’ll find more than 25 monthly and year-long instagram sewing and historical costuming challenges. I’ll update the list from time to time to keep it up-to-date. 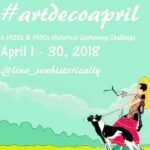 Most of the following instagram challenges are hosted every year. 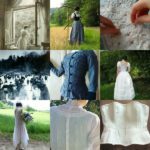 September/ October: #fallforcostume Host: @redthreaded Historical costumes – my favorite historical costuming/ sewing challenge! FUN! I love instagram don’t you?!? There are SO many creative people out there. Thanks for stopping by, Laura! 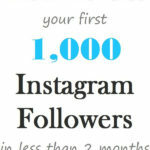 I love instagram too! Instagram has so many cool things going on! I get lost in it for hours! 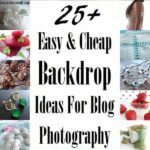 wow, I had no idea there were so many challenges on IG! Thanks for sharing with SYC.